As the working day takes its toll, Dickies workwear will continue to provide excellent comfort and protection. With over 80 years experience in workwear manufacturing, generations of workers have found Dickies to be a brand they can trust. From oil fields around the world to major construction sites Dickies workwear has been tested to the limit, gaining a reputation for quality and performance. Utilising the best of both modern and traditional construction techniques the Dickies workwear range is made to last. Whilst numerous design features ensure the garments are practical and afford exceptional comfort. 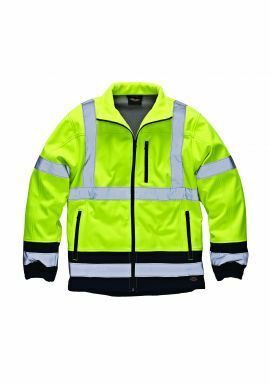 Great value, hardwearing, functional workwear. 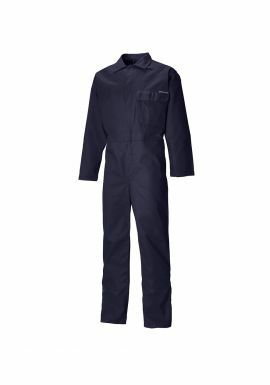 Dickies workwear is definitely the preferred choice for workers worldwide.